wonderful composition, easter tenderness in flower, best regards and happy easter! "layers" of beauty.. excellent captured, in soft light, with excellent dof..
a so good work, cliff! Outstanding capture. I love it, my friend. Greetings! very good technics. Inspite of I preffer not black backgound, I take to this capture great estimation. Fine ball! Excellent detailed elaboration of petals of a flower! A fantastic macro capture with pure unadulterated colour. The clarity and tones are great.I wouldn't expect anything less than this Cliff. I have tried growing them,but they never appeared for a second year.I may have a go again this year as ther are some lovely colours. A Happy Easter To You Both. 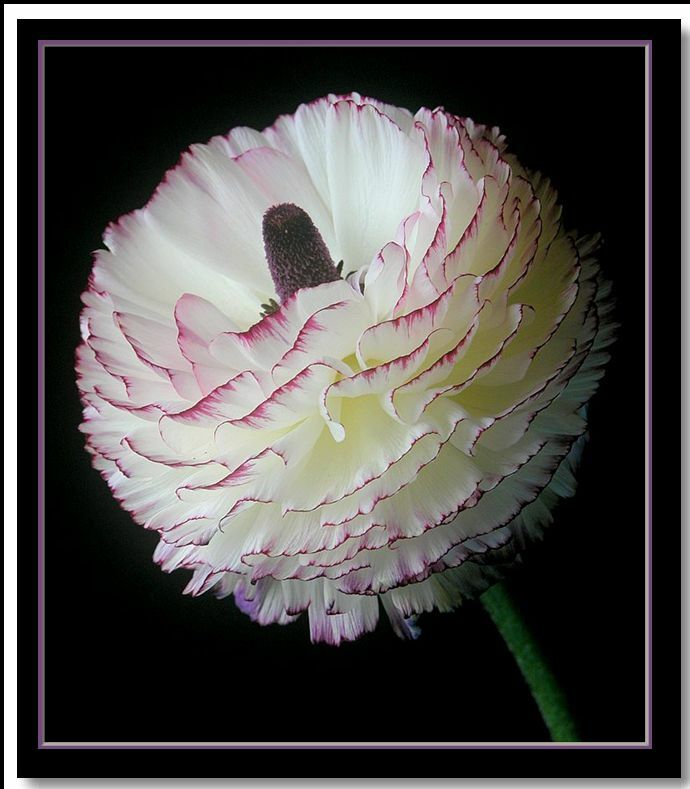 Superb composition with this beautiful flower! Perfect sharpness and light, well done! Wonderful flower and work ! Real beauty and tenderness!Happy Easter!